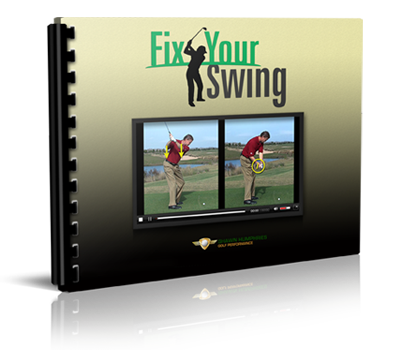 If you’ve taken any basic golf lessons either from your uncle or dad as a kid, you’ve probably been told that you should grip the golf club as if you’re holding a dove in your hands. You need to be tight but not tight enough to hurt the bird. That’s a pretty good analogy and it has helped many progress their swing. But it does not create swing consistency. 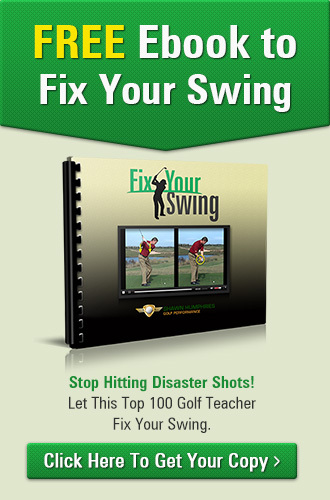 As a golf trainer, I’ve observed countless students and professionals needing solutions to improve their technique. One thing I noticed early is that most of us go through three stages of grip. When you’re setting up and the ball is right below your belt buckle, you have to grip it as tight as you can. This is what I call the “five” during your setup. As you arrive at your downswing, gravity triples the club speed until impact. You would be reaching a “nine” upon reaching the back of the ball. I believe that with the knowledge of proper grip techniques and an understanding on how to use them, you could enhance your speed and have better swing consistencies.